We’d like to thank our municipal partners and private business investors who make it possible for the RREDC to bring economic vitality to our region. Strong, collaborative relationships are central to our mission. Without a combination of public and private investors supporting and working toward common goals, our success would be limited. We’d like to thank all of our investors who make it possible for the RREDC to bring economic vitality to our region. The Rifle Regional Economic Development Corporation is leading the way for sustainable job creation through regional partnerships and business attraction, retention and expansion efforts throughout Western Garfield County. If you wish to participate in the locally-driven effort that is creating a pro-growth, pro-development, and forward-thinking region, then consider investing in the RREDC today. 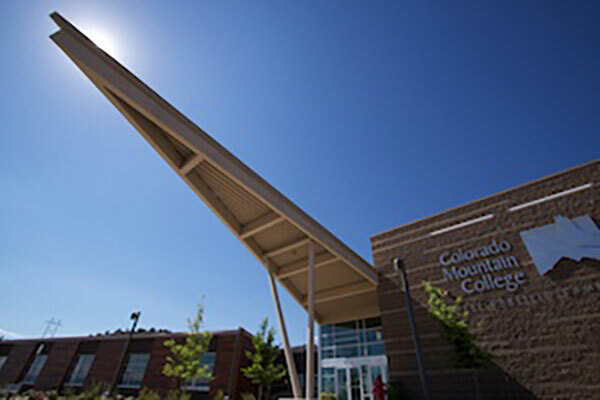 Colorado Mountain College, through its division of Customized Business Services, provides employers, large and small, with a multitude of services focused on improving workplace performance of individuals and business units. Programs are tailored for company leaders to front-line workers. Our goal is to be your education partner of choice in mobilizing people and resources to enhance productivity. Would you like to get more form your work force and increase you competitive edge? Training brings direct benefit to you and can be viewed as a return on investment. Our tailor-made training solutions can increase employee performance, rapidly. As your single point of contact for employee development, we use a consultative approach in solving organizational performance challenges with timely and cost effective solutions. We can identify crucial skill gaps, at no cost. Our customized programs are available in a wide variety of topics. Effective training solutions will vary in length from half-day to full-day to multi-day sessions. Our trainers, programs, and resources work hand in hand to meet today’s critical corporate challenges.